Finding the perfect gift for any holiday can be challenging, which is why we’ve created a list of sustainable gift ideas that we’re sure you and your loved ones are going to love this Valentine’s Day. We know we do! All of the products below are good for the planet, and even better, they won’t break the bank. If you’ve searched high and low for the perfect reusable bottle – then this is it. The Hydroflask is guaranteed to keep your liquids icy cold (no bottle condensation) and steaming hot for hours at a time. The bottles come in a variety of sizes and colors depending on the type of liquid. They even offer cold beer growlers! Other than promoting reuse, the best thing about the Hydroflask is that you have the option to donate 5% of your purchase back to people or the planet by choosing any of the Hydroflask partner organizations. ChicoBag is, hands down, one of the best reusable bags out there. Their rePETe products contain certified Repreve fabric, which is made from 100% post-consumer recycled plastic bottles. What we like most about ChicoBag is their story. The first ChicoBag was inspired by the overwhelming presence of plastic bags in our landfills and waterways. Plastic bags are something that we struggle with every day at our processing facilities. They’re not easily recyclable, as they take a long time to break down. Consequently, they often end up in our landfills, or worse, blowing into our oceans, lakes, and rivers. Which is why we like ChicoBag’s mission to discourage the use of single-use plastic bags to promote sustainable consumer behavior. 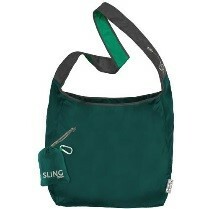 The bag themselves are machine washable, and some even fold up into a tiny pocket ball! Located in Bend, Oregon, iFixit produces some of the best on-the-go tool kits for a sustainable cause – to reduce e-waste. 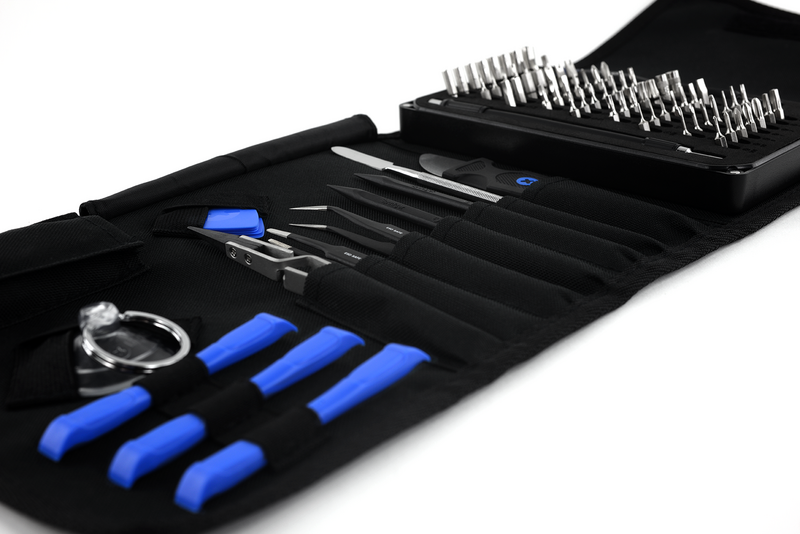 This small and durable kit focuses on electronics repair, which includes a 64-bit driver kit that’ll repair most electronics, like iPhones. iFixit strives to reduce e-waste and its environmental impact by encouraging reuse and repair. They even offer a portal where you can download own easy-to-follow repair guides. 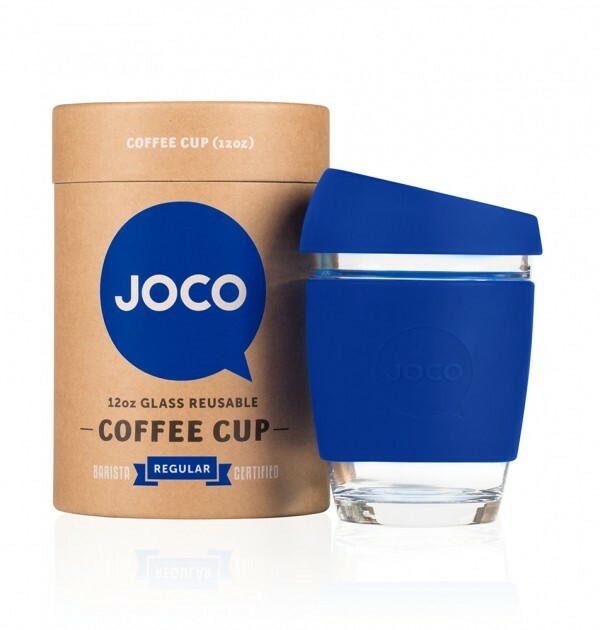 Joco coffee cups are made from super lightweight glass, boast an ergonomic design, and have a thermal sleeve for heat retention. Joco has made it their mission to help cut down on single use paper and Styrofoam coffee cups by creating this glass alternative. Hence, Joco coffee cups are meant to come along with you on your morning visits to the coffee shop. We really like that it’s made of glass, an infinitely recyclable material. Not to mention that it’s microwave and dishwasher safe. We can’t talk about Valentine’s gifting without mentioning Mama Ganache’s all-organic, fair trade chocolates. Not only are the chocolates delicious, but they support small organic cocoa farmers around the globe. Mama Ganache is a family-owned business located in sunny San Luis Obispo, CA. Their passion about social equity and environmental preservation is surely inspirational, and we can’t help by be inspired. What’s better than knowing your empty wine bottles can live to tell another tale? Rewined Candles uses recycled wine bottles to create a sustainable, hand-crafted gift that smells like the wine it once was. The fragrance of these natural soy wax candles have been meticulously crafted to match the aromas of popular red and white wines. Plant your cards and watch love grow! Bloomin offers a wide variety of seed paper, from veggies to flowers, all of which are made from 100% recycled cardstock. 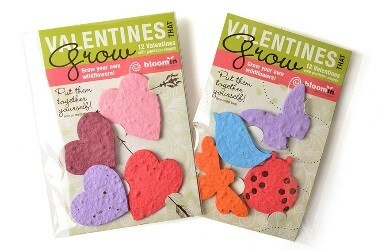 Our holiday favorite: “Valentine’s That Grow,” small heart-shaped seedlings to plant with little ones and loved ones. Alchemy Goods is an awesome shop out of Seattle, WA. 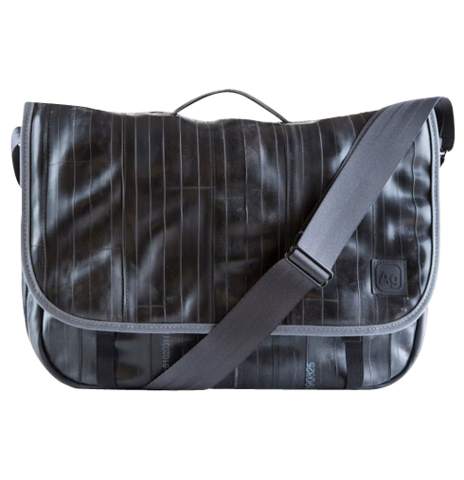 They create durable bags, wallets, and belts made from used bike inner-tubes and other recycled materials, such as seat belts and advertising banners. Rest assured that no item is identical, as they’re hand made from unique materials donated from bike shops and other local stores. Since the items are mostly made of rubber bike inner-tubes, they are also waterproof!